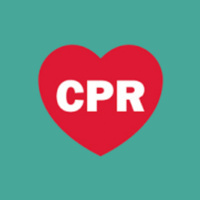 Free hands-only CPR class (Red Cross) for anyone interested. This is not a certification. Class will last approximately 30-40 minutes. There are two opportunities for this class: 5pm and at 6pm.